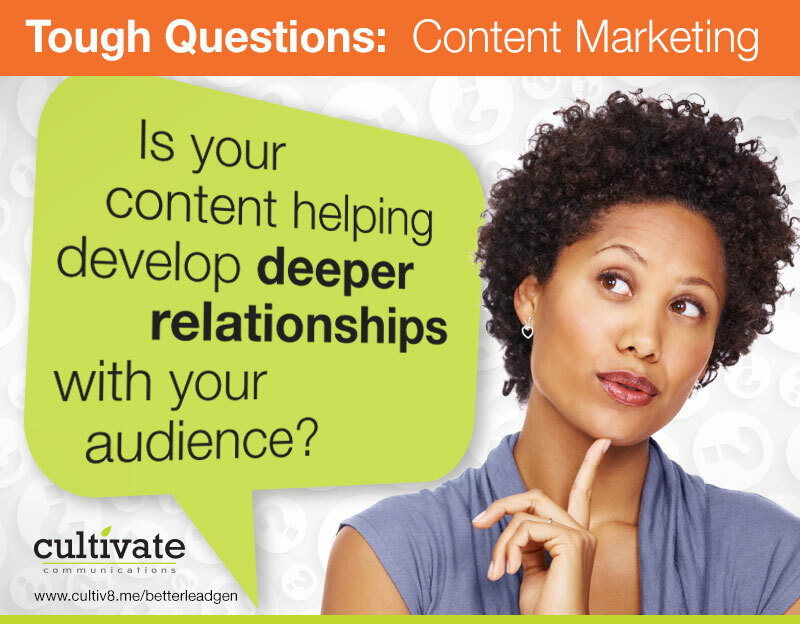 Is your content helping you develop deeper relationships with your target audience? If the answer is no, then your content is going to waste – it’s adding to the “noise” that your prospective customers encounter every day. We’d love to help you. Click here to read our eGuide on effective lead nurturing.